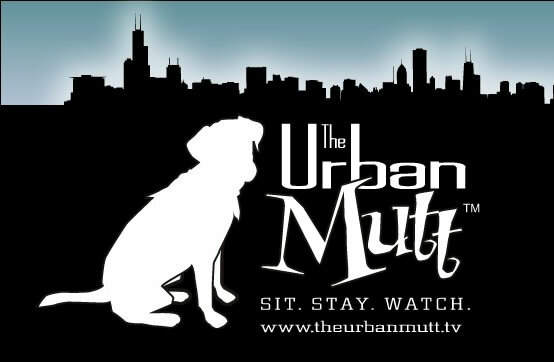 Who’s the funniest Urban Mutt Fan out there? We plan to find out! The challenge: Submit your funniest animal related joke. After the submission time has ended, we’ll choose the five funniest jokes, and then YOU THE FANS will choose the winner. 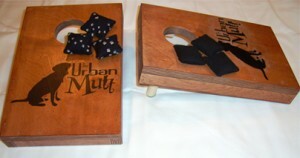 The prize is an Urban Mutt Brand mini bag-toss game set, handcrafted by Chad and Cynthia. The game is made from all recycled wood and is 12″ long by 8″ wide (the perfect size for indoors, condos, apartment, decks, beaches, parties … you get the point). Law Day, Abe Lincoln, The Urban Mutt??? Dogs should headline in Vegas. They are, after all, the perfect comedians. They have this amazing ability to make us laugh, even when we’re in a bad mood…correction, especially when we’re in a bad mood. There’s been numerous studies done which show that pets can have a very positive effect on their owners’ health, so everyone, even scientists, have acknowledged this magical gift that our pets have.